U.S. laws do not always make sense and nor are they always fair. Case in point: prescriptive easements. 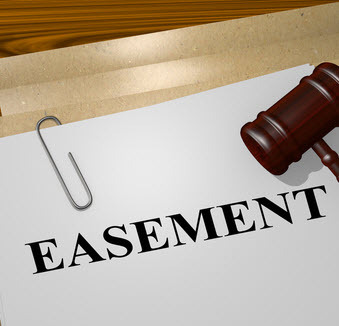 Easement by prescription, or adverse possession, refers to the legal concept that allows one to obtain ownership of a property despite the fact that another person or entity may already own it. The property in question can be land or a building, such as a home. Prescriptive easements often arise when rural land is being used by, say, a neighbor or a squatter. If a person uses another’s land for a specified period of time, that person may be able to claim rights to the land. In Alabama, the length of time is considerably greater than what most other states require. In Alabama, the time period requirement is 20 years, or 10 years the person using the land had color of title and paid taxes on the property. Per adverse possession laws, the use of the land must be notorious, continuous, open, and hostile. If you are concerned about losing rights to land that you legally own, contact the Birmingham real estate lawyers at Cloud Willis & Ellis. Our attorneys can help you enforce your rights as a property owner or, if it the statute of limitations is close to being met, explore your legal options. Use of the land must be exclusive, meaning that the trespasser may not share it with another person, not even the owner. 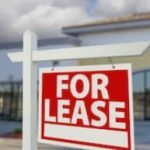 While it is true that the payment of taxes on the property and making improvements on the property bode well in the trespasser’s favor, adverse possession laws require the non-owner to prove the above four elements to be true. If just even one element is lacking, he or she does not have a claim. If you are dealing with a prescriptive easement issue, you may be feeling frustrated and even baffled as to how the law can take your land from you. While your feels are valid, they will not do you any good if you do not act upon them. If you wish to regain control of your land, simply exercise your rights as a property owner and tell the squatter to leave. If you are forced to contact the authorities to get the trespasser to leave, do so. 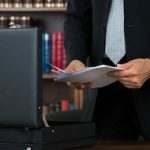 However, if a dispute arises regarding color of title or a deed, retain the help of a Alabama real estate attorney. Contact Cloud Willis & Ellis today to get started.